An exclusive dealer in classic Mercedes sports cars providing a highly personal service for the supply of high quality and rare sports cars. 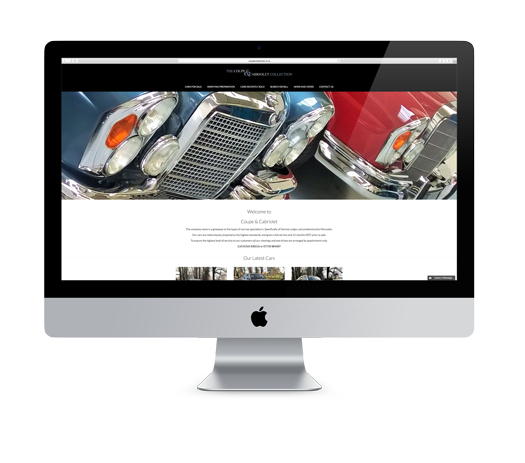 Coupe & Cabriolet choose Heron to build and maintain their new website. We built the site specifically to allow the client to keep the site updated themselves, therefore, minimising their ongoing cost.